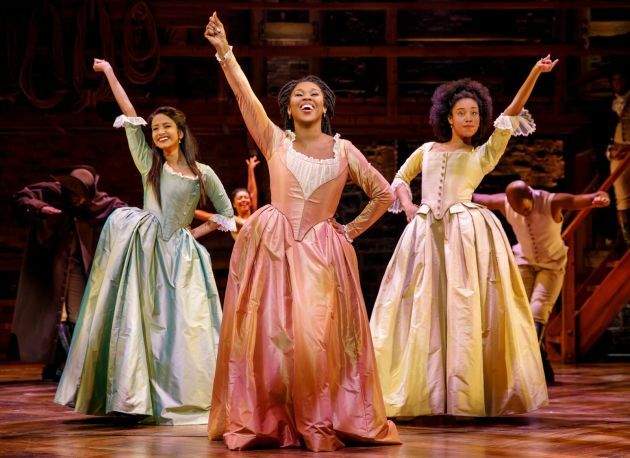 Missed out on "Hamilton" tickets? Don't despair. When tickets went on sale and instantly disappeared, Hennepin Theatre Trust officials said more would go on sale later -- and "later" turns out to be "now." Officials aren't saying exactly where these tickets came from but tickets can become available in several ways: Artist seats are typically released during the run of every touring show -- seats that are available to cast and crew members but that they don't use -- and in previous runs of "Hamilton" in other cities, producers ended up releasing disallowed purchases by brokers who tried to buy more than the maximum allowed number of seats. The open seats that recently popped up won't be the last ones, either. Hennepin Theatre Trust spokesperson Dale Stark said seats are apt to be released throughout the run and the best bet for ticket-seekers is to check the Ticketmaster site regularly for updates.